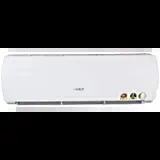 The lowest price of Voltas 1.5 Ton 3 Star BEE Rating 2018 Split AC - White ( 183SZS Copper Condenser ) is at Flipkart where is it is for INR 26590. This price is INR 4840 lower than the other price for the product. The prices for the product change across variants. 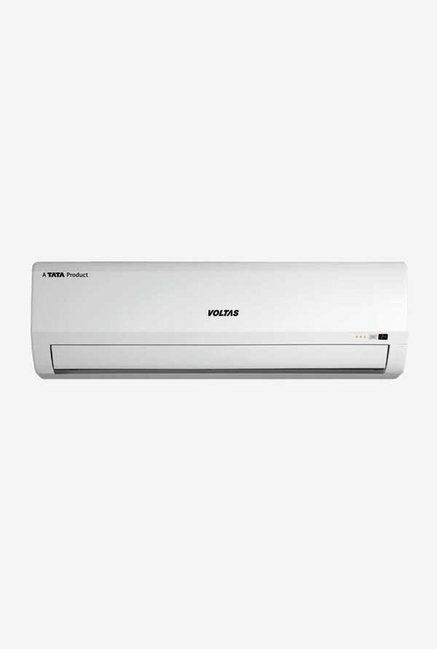 The price for Voltas 1.5 Ton 3 Star BEE Rating 2018 Split AC - White ( 183SZS Copper Condenser ) is valid across Bangalore, Hyderabad, Chennai, Mumbai, Delhi, Pune and Kolkata. 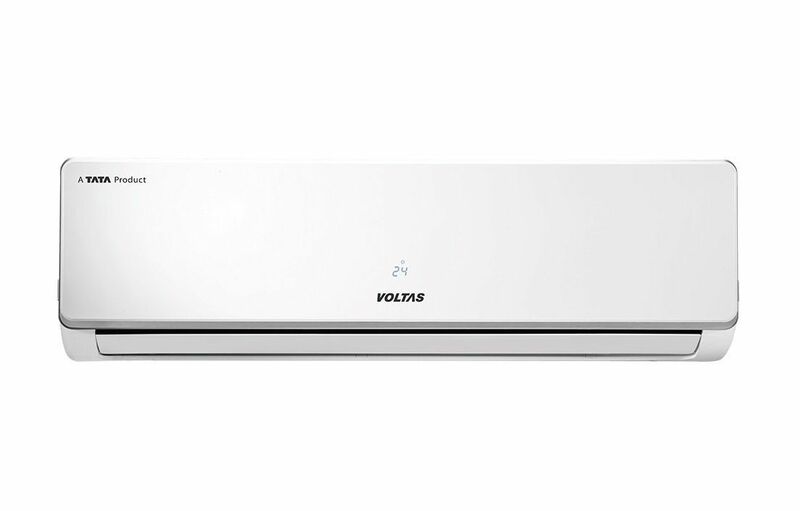 The Voltas 1.5 Ton 3 Star BEE Rating 2018 Split AC - White ( 183SZS Copper Condenser ) is available at best price of INR 26590 on Flipkart.